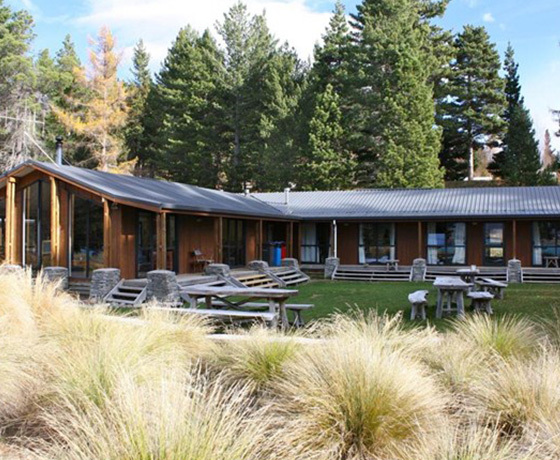 Lake Tekapo’s Lakefront Lodge Backpackers has been built specifically for backpacker travellers. 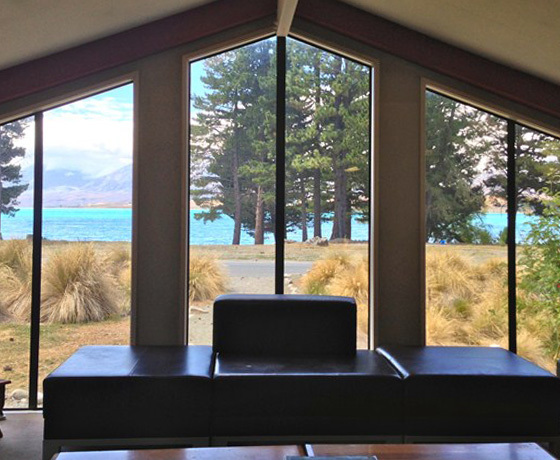 It is situated on the shore, overlooking beautiful Lake Tekapo and to the mountains beyond. Built from wood and stone to blend into the landscape, and will comfortably sleep 72 with a variety of room sizes – twins, doubles, as well as four & six bed dorms. Each lake-front room has access to the deck, which has a large barbeque area and stunning lake views. 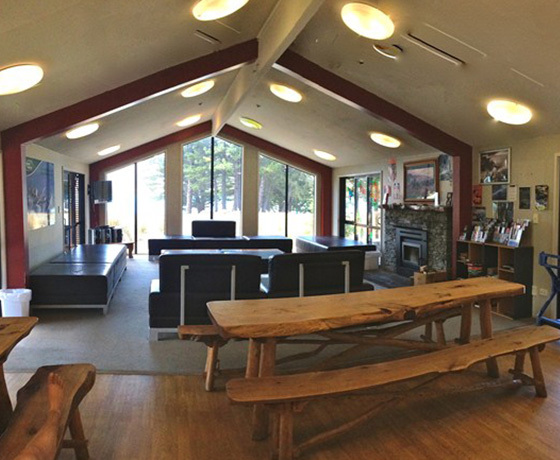 Facing the lake, the huge common room is furnished with lovely natural Macrocarpa wooden dining tables and an open fireplace, which will make the crisp winters of Mackenzie country much more pleasant! It also has TV, Internet café & Laundry and is a 10 minute stroll to the township. How to find Lakefront Lodge Backpackers? On arriving into Lake Tekapo village, turn down Lakeside Drive onto the lake front. 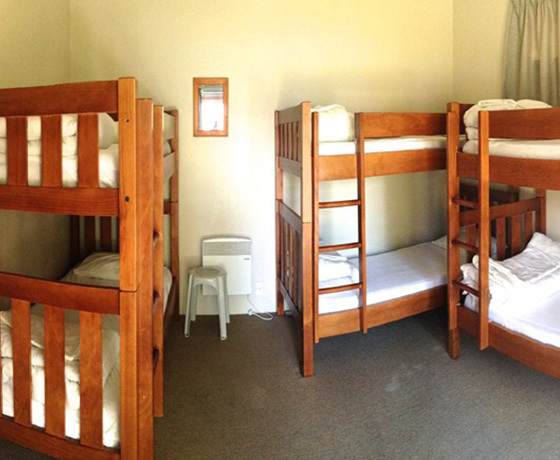 Check in at Lake Tekapo Holiday Park.